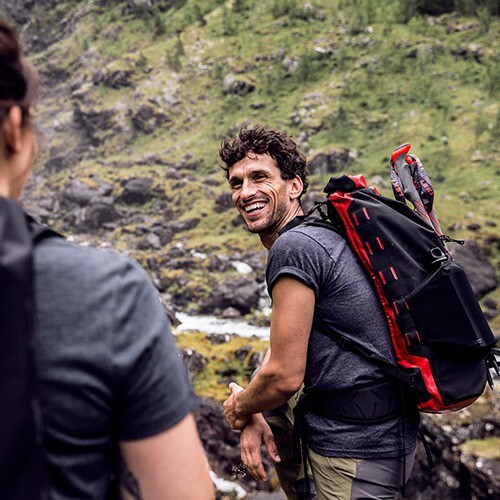 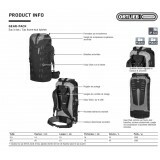 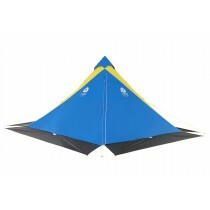 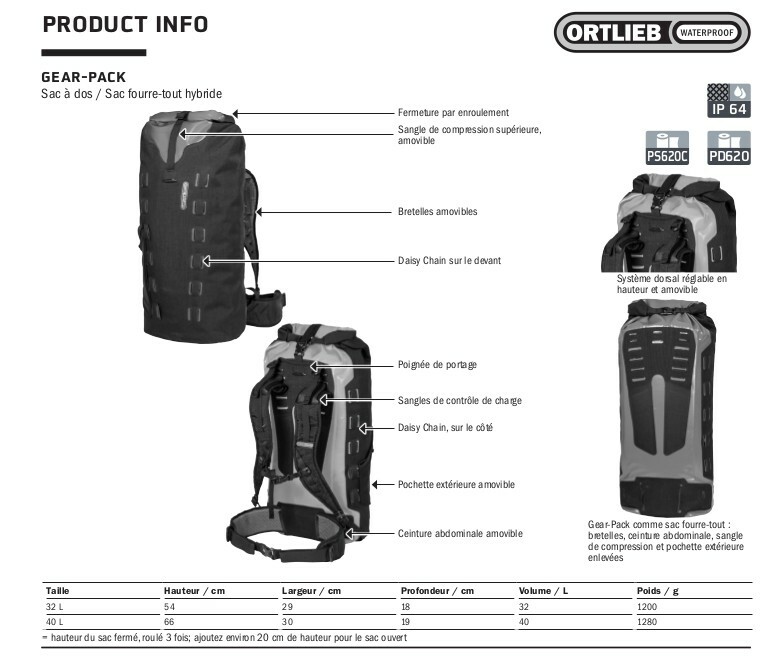 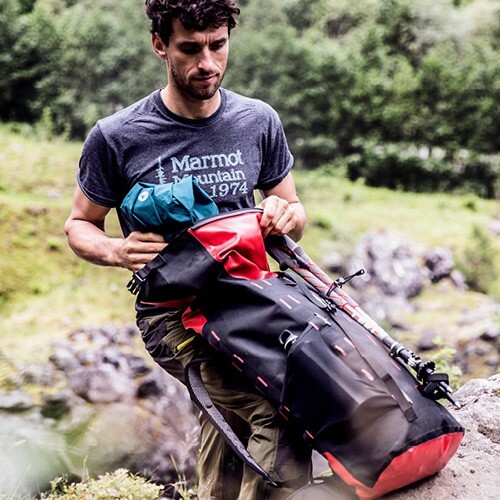 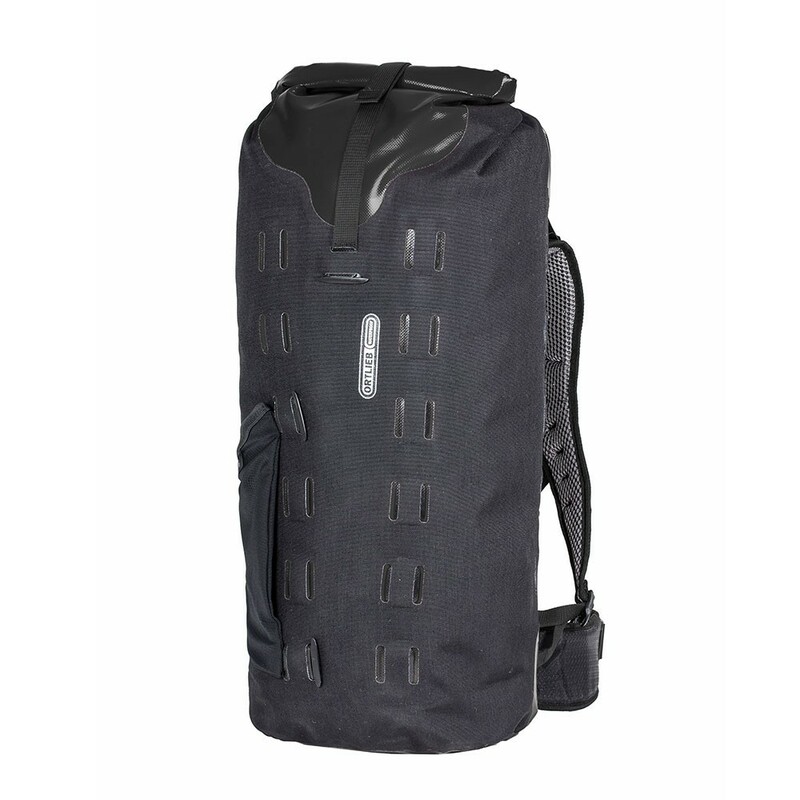 Ortlieb Gear-Pack: Waterproof backpack/drybag hybrid in two sizes. 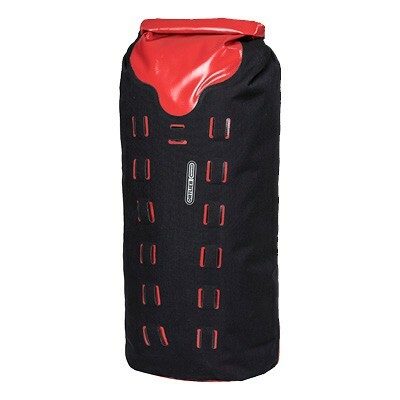 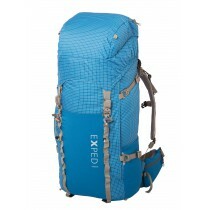 Waterproof backpack/drybag hybrid in two sizes. 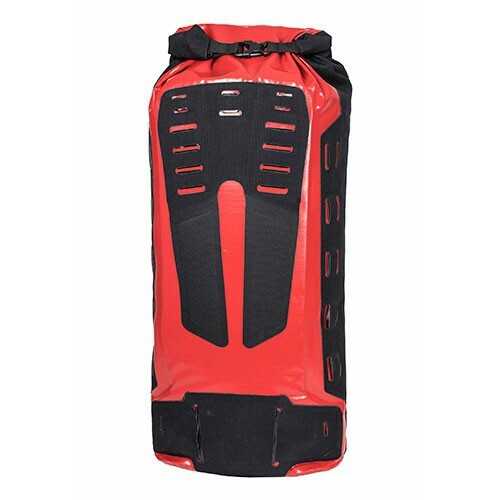 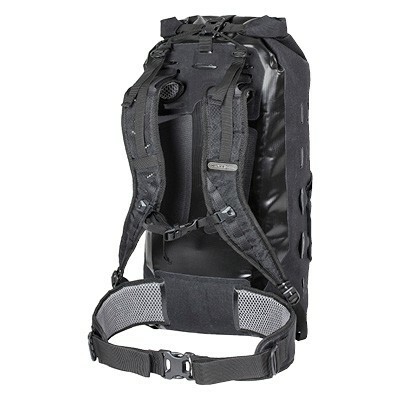 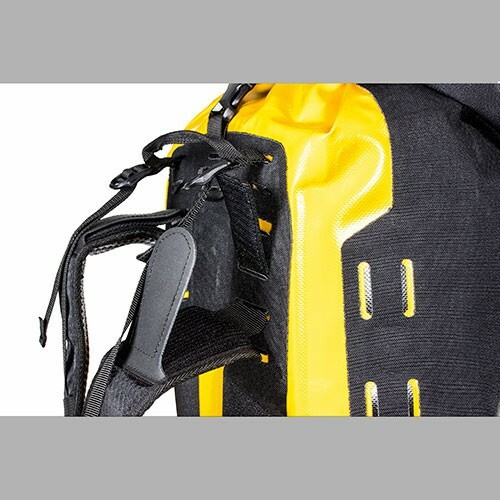 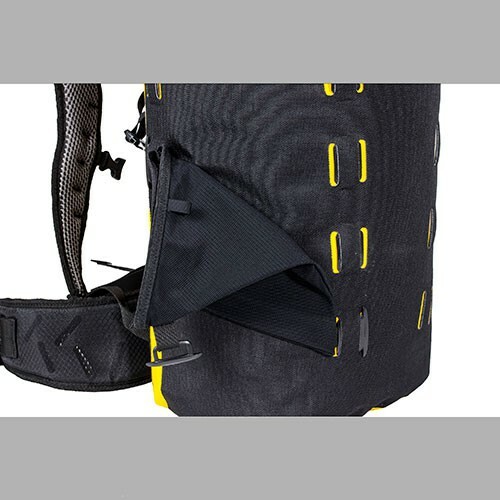 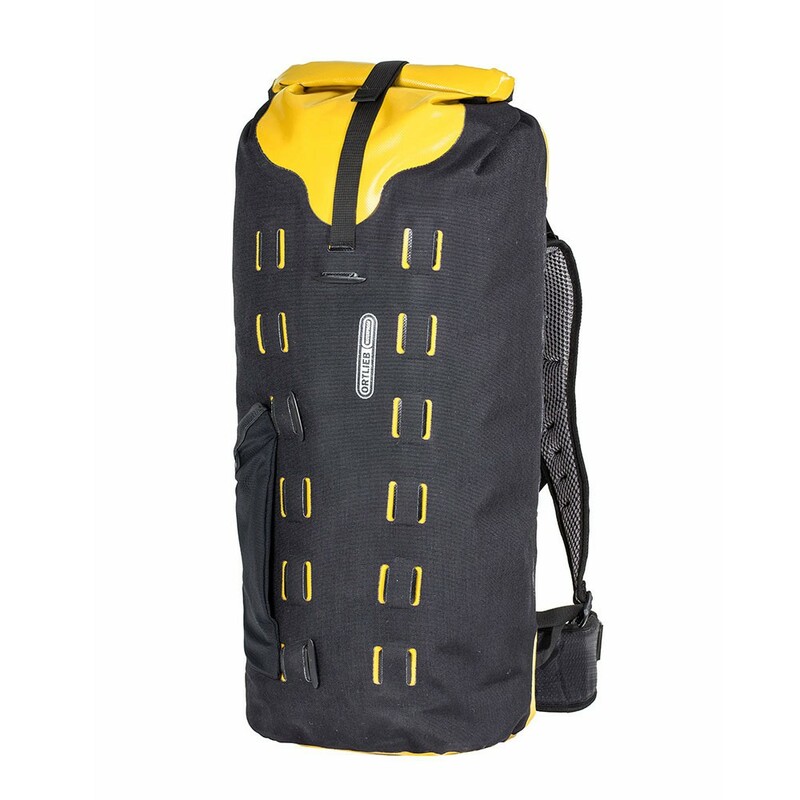 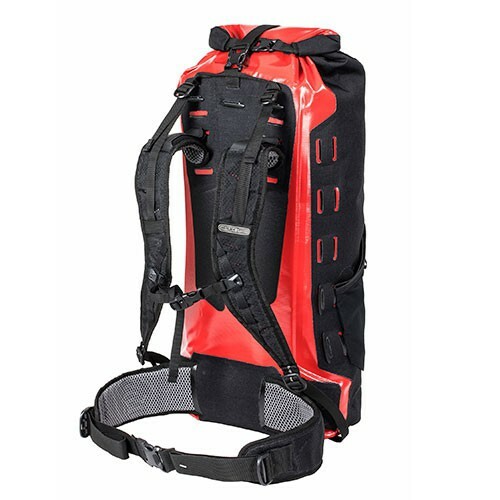 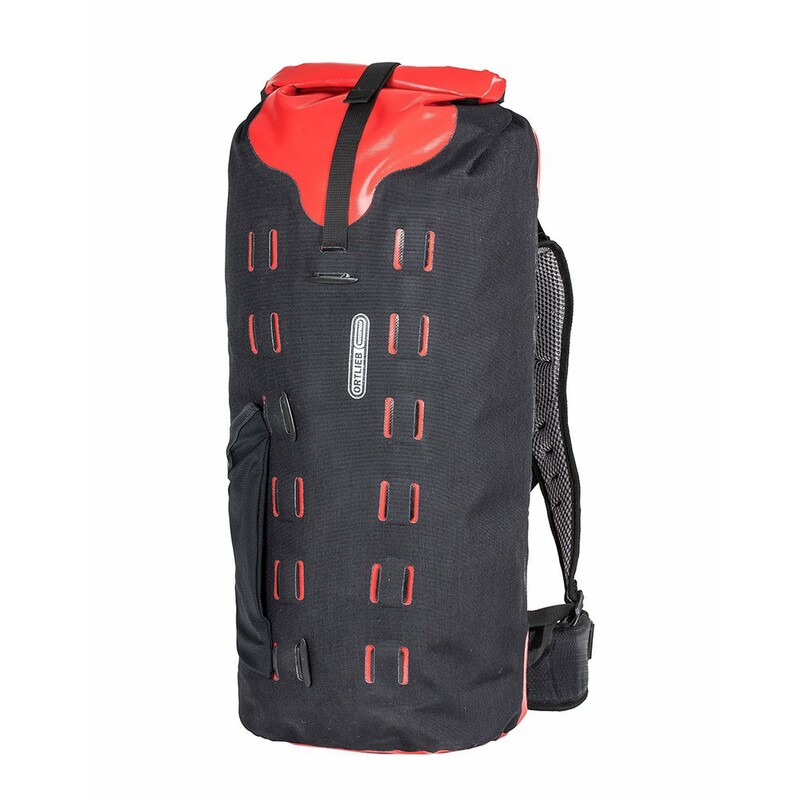 Backpack/Drybag Hybrid with shoulder straps, waist strap, top compression strap and outer mesh pocket.